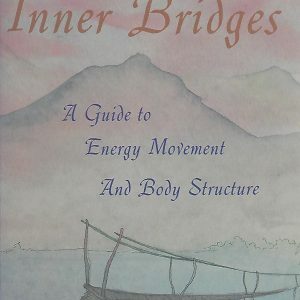 The Iyengar Yoga Centre of Sofia is organizing each month a three hour training for those who seek to deepen and consolidate their practice in Iyengar Yoga. 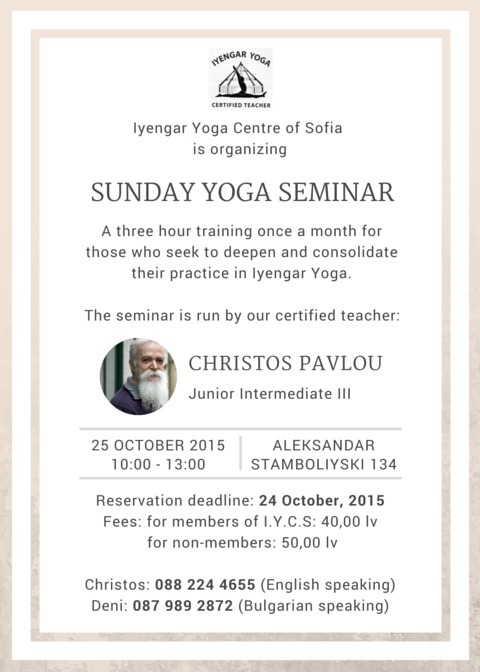 These seminars are run by Christos Pavlou, a certified Junior Intermediate III Iyengar Yoga teacher. They are held on Sunday morning, once per month; it is usually the last Sunday of the month. Please, book your place no later than the 24 of October 2015!